The wealth management industry is changing at a rapid pace due to the plethora of new technologies that have been introduced over the past five years or so. It is not the first time the industry has been shaken and improved by the birth of new technologies. Still, it is interesting to watch, and crucial to the state of m&a and our business as advisors. 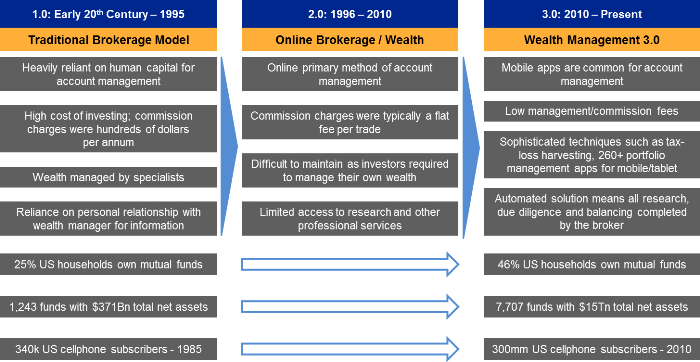 In the mid-1990’s, online brokerage and wealth management were introduced to the masses, providing trading access at much lower costs, i.e. Ameritrade, E*Trade, Schwab, and others. These online brokerages offered significantly lower trading commissions while democratizing access to stock trading. However, at low, flat-rate fees, these brokerages found revenue growth stagnating due to a relatively small population of active traders and the occasional (or not so occasional) blow-up of those traders. An influx of mobile technologies in the 21st century spawned Wealth Management 3.0, the current age of mobile-driven account management coupled with low money management and commission fees. In Wealth Management 3.0, technology is not only helping customers trade inexpensively, but enabling them to hold, manage and grow their wealth passively or actively. To sweeten the deal for the average investor, technology-driven advisors have lower account minimums and lower fees than both the traditional wealth advisory and online brokerage models of the past. This increase in wealth management technology is not only benefitting the average investor directly, but also helping wealth advisors perform better. In fact, advisors who are active users of technology have higher performance than those who don’t by 13 basis points, on average, according to a study by Boston Consulting Group. In their technology market sizing and forecasts, Ovum estimates that wealth management IT spending reached $30 billion in 2015. If this trend endures – which we are sure it will – the emphasis on technologically innovative wealth management solutions will only continue to enhance performance for advisors while also better servicing the customer. Perhaps one of the most interesting examples to appear over the past decade is the “robo-advisor,” offering fully automated, digital wealth management solutions. Robo-advisors deliver consumers increased transparency when considering investment options/selections, lower fees and minimums, better tools for monitoring performance, and improved diversification through the use of exchange-traded funds. 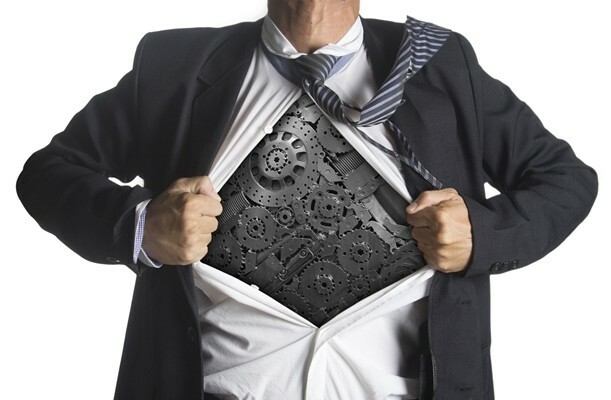 The robo-advisor industry was quickly shaken up by wealth management incumbents Vanguard and Schwab with the introduction of their new product offerings, “Personal Advisor Services” and “Intelligent Portfolios,” respectively. According to an article by WealthMangement.com, Vanguard’s Personal Advisor Services managed $17 billion and Schwab’s Intelligent Portfolios product managed $4.1 billion in late 2015. According to a recent study from Scottrade Advisor Services, more than 90% of registered investment advisors say robo-advisors will become more prevalent in financial services over the next two years. 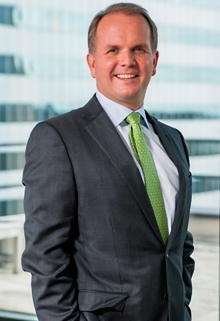 A recent study by KPMG states that four prominent firms with digital advice solutions – Schwab, Vanguard, Betterment and Wealthfront – managed approximately $26 billion in assets (AUM) at the end of the second quarter of 2015, and estimates that there will be about $300 billion of robo-advisor AUM by the end of 2016. The report goes on to project that this number will reach $2.2 trillion by 2020 – that’s a compound annual growth rate of 68%. This type of growth has forced even the largest players in the space to pay attention. Perhaps the splashiest transaction was BlackRock’s acquisition of FutureAdvisor, announced on August 26, 2015. Prior to that, in the first quarter of 2015, Northwestern Mutual announced it had acquired LearnVest. Just recently, Betterment announced it had received $100 million in Series E funding, on top of a $60 million investment (a transaction on which we advised the investor, Francisco Partners) in February of 2015. Robo-advisory represents just one end of the spectrum when it comes to money management software tools. At the end of the day, the “little investor” benefits by being able to build wealth at any size portfolio. It remains early in the game and we expect many (if not all) advisors of scale to have some flavor of a robo-solution by 2020. Wells Fargo, Bank of America Merrill Lynch, and Fidelity Investments have all discussed or announced automated financial advice services. There’s no question that the industry standards for consumer experience, transparency, and access are shifting. Advances in technology in this space are tied directly to how people can expect to manage their investments – and what they can expect is to be more in control at a lower cost. As I said before, disruptive brokerage solutions are nothing new, but the accelerated growth we are seeing is an important indicator; it tells us that tendencies toward automated solutions are not just a passing trend – they’re here to stay. And as for more traditional models, standing by while disrupters continue to change the landscape is simply not an option, not even for major players. As Morgan Stanley CEO James Gorman said in KPMG’s report, “whether we build or buy it, we should have it.” As technologies continue to evolve, so must the role and capabilities of the wealth management advisor.